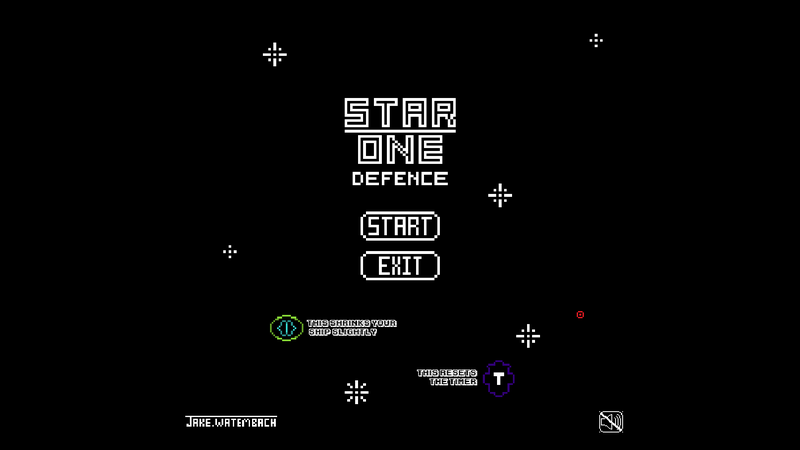 Star One Defence follows the flight of Star One, as it navigates through a treacherous asteroid field. Players will find themselves in high intensity moments as the clock slowly ticks down, all the while ducking and weaving through endless waves of projectiles. 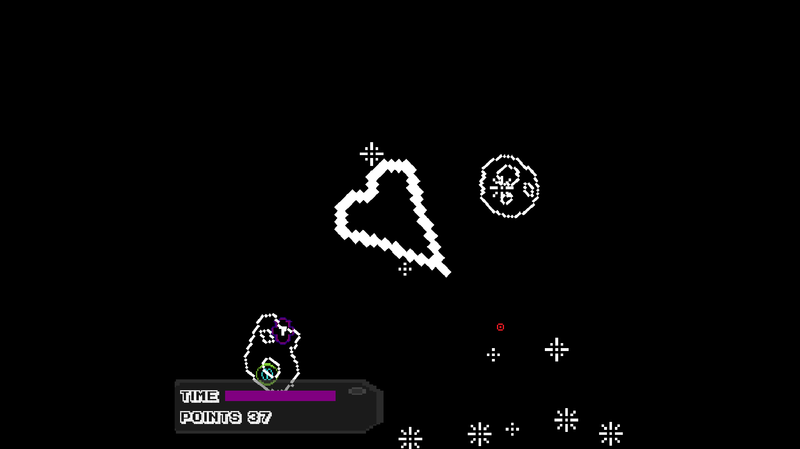 This game features three unique modes, endless, classic, and timed. Endless: No timers, and asteroids don't damage you! 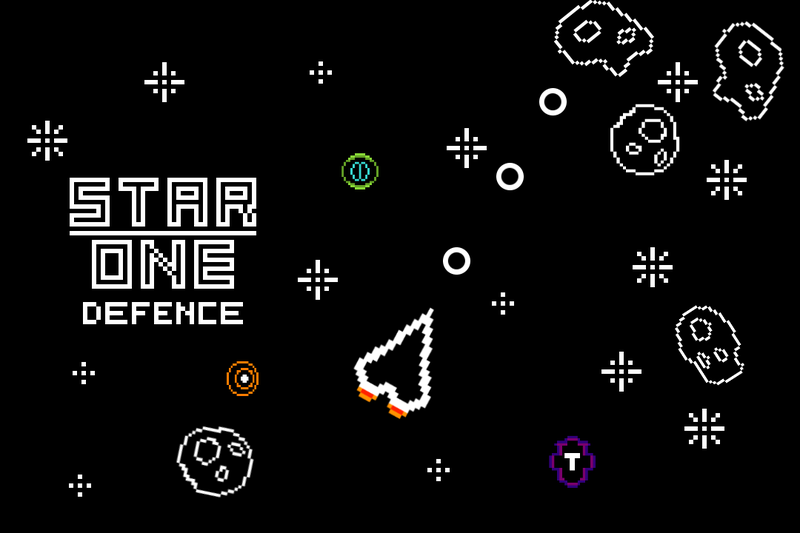 Sit back and calmly shoot away at any asteroids coming your way, or don't, in this gamemode it really doesn't matter. Enjoy a classic 8 bit soundtrack and star gaze. Endless gamemode means you can't die, and the game won't end until you want it to. Classic: Classic is what the game originally started as, simply blasting asteroids and collecting power ups. 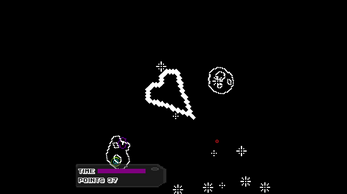 This gamemode features one more powerup than its counterpart timed, and its one that allows one bullet to go through multiple asteroids for mass destruction. 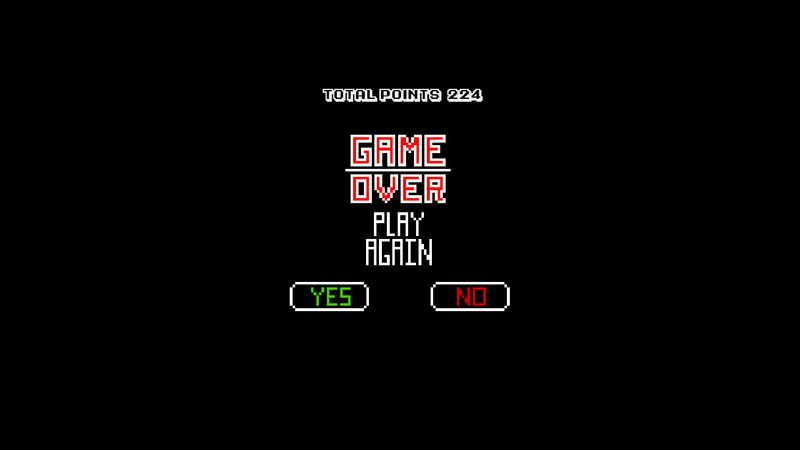 Score here is based on how many asteroids you can shoot down before you are killed. Timed: Rush between points while trying to keep your ship smaller. Timed is a frenzy, where all that matters is how long you can survive. 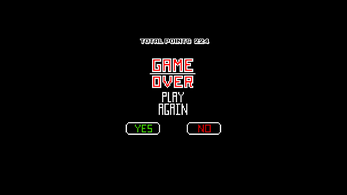 Gain points everytime you collect a powerup, and dodge any asteroids thrown at you as you don't gain points from them here. Good luck surviving for long in here! This game features simple controls to provide a fun gaming experience to all. If you press Q+E at the same time, it activates cheat mode that was mainly used for testing, however it can be used if you are having difficulties hitting that high score! While all the code and artwork was developed by myself, here is a list of people I used audio from - mattix, professor mudkip, samster birdies, incompetech, timgorly, frankum. Thank you to these fine people, as without them the game would be a lot more bland. Thank you to all of you who have supported me throughout the development of this game, whether it be on the r/gamedev subreddit, through twitter, or watching my YouTube videos. I'd like to give a shoutout to my dad for listening to me vent when I was frustrated coding this game, my mum for providing new insight and new ideas, and my girlfriend for supporting me throughout the entire development process. It means a lot to me that these people where here for me, as while this is a simple game, it was still very difficult to create. All in all this project took me one month to complete, and around 80-100 hours between drawing sprites, finding music, testing, and coding. If you have anything at all you'd like to say about the game, positive or negative, tweet me @peakxci and let me know! I love hearing from people about my game, even if your comment is criticism.